Since Facebook became embroiled last month in a transatlantic storm regarding the harvesting of users’ personal data by Cambridge Analytica, there has been no shortage of commentary on what the development might mean for the future popularity of social media platforms. As share prices slide and then recover – depending on the crispness of answers provided at Senate hearings – there was a rush of social media consumers declaring that sharing of personal information had gone too far and that the time had now come to close down their accounts. The irony of users often announcing the closure of their social media profiles on social media is neither here nor there. One month on, the scandal has so far shown little signs of abating. The rush by users to close accounts – if there ever was a rush – seems to have diminished, but journalists are still digging. Domestically, the SNP has faced awkward questions from media and opposition politicians regarding the nature of its interactions with Cambridge Analytica. Internationally, Facebook has faced new questions about the spirit of its data protection policies as Reuters reports that new GDPR rules designed to protect individuals’ data will only be applied by Facebook within the EU boundaries rather than extending the protections to other parts of the globe such as Africa, Asia, Australia and Latin America. 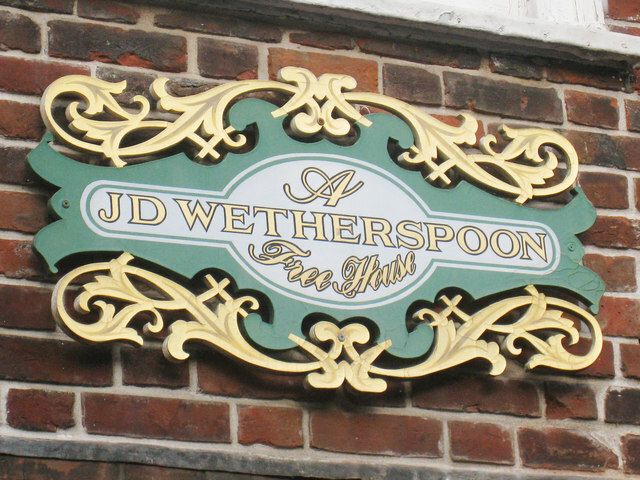 In the midst of the data hullaballoo, JD Wetherspoon founder Tim Martin chose this week to announce that the pub chain was to close down all its social media platforms. So is the ditching of a social media presence by a prominent company – rather than an individual – an indication of the impending general decline of digital sharing platforms? Looking at the social media presence of Wetherspoons, it would appear they didn’t know the answer to that question. It is easy to say that we want to build an audience or want more followers than business competitors but those are stock responses that drill little into the dynamics of social media. Like all PR and marketing, engaging content creation is key. Wetherspoons may take the approach that it doesn’t need to put the resources required into social media as they can sell plenty of pints without doing so. And that is a perfectly valid and honest business view to take if they don’t believe social media can help them sell more. They would also contend that their customer base cares little for their social media output and more for the price of a Bacardi Breezer. Yet, as we’ve seen in other sectors, content doesn’t always have to be firmly focused on the product you are trying to sell. One obvious example of a company that takes a different approach to social media is Paddy Power, whose financial health may or may not be assisted by the libation enjoyed by patrons in Wetherspoons free houses across the UK. The bookmakers, often taking a leaf out of PR and marketing campaigns devised by the likes of Ryanair, realise that posting and Tweeting solely about the odds they are offering will be fairly dull to most social media consumers. Instead of creating content around stakes and probabilities, they create it around the sport that gamblers can bet on. And its tongue-in-cheek approach – sending up sporting personalities and teams, no matter who they are – has created an audience far beyond those who wish to have a flutter. The recent boxing bout between American Floyd Mayweather and Irish UFC fighter Conor McGregor provided the perfect example. Being an Irish company, most would have expected McGregor to receive the support of his Emerald counterparts – but the bookmakers were having none of it, as Mayweather appeared at the weigh-in sporting Paddy Power-branded clothing and then featured in a series of social media videos promoting Paddy Power and featuring his expectation that he was going to sweep aside the home favourite. Clearly not every business can afford what could be considered an expensive publicity stunt to create great social content but they can think more creatively about the content that can deliver value to the brand without necessarily focusing narrowly on the product or service that is being sold. There may be a 3/1 chance – other odds are available – that Paddy Power won’t give you the best odds but their social media presence has helped build brand recognition from a low base over the last decade that has increased the chances that followers will choose the company to place a bet rather than with a competitor. 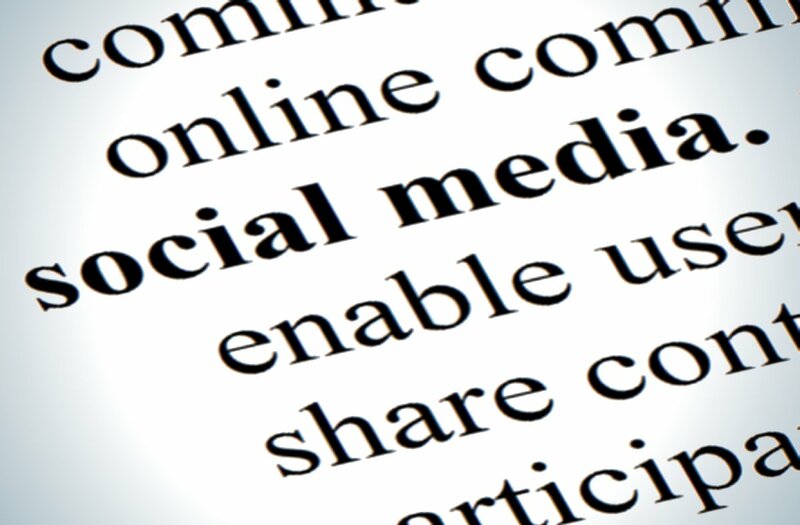 Every sector, every company, every social media platform, is different. It takes time and resources – and a willingness to share data – to make it a success. It also requires an understanding of what can or cannot be achieved. Did Wetherspoons see the backlash against social media and think this was the right time to get out? Possibly. However, it is maybe also the case that the guidance they were receiving led to resources being pointed in the wrong direction. As ever, sound strategic advice – whether it be on PR, public affairs or social media – is worth raising a glass – or giving a Like – to, in the expectation that it should enhance the bottom line in the long run.